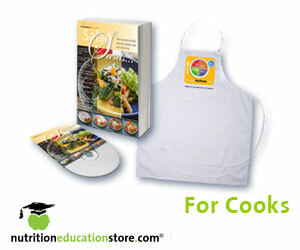 Healthful Lunches: What’s in the Bag? 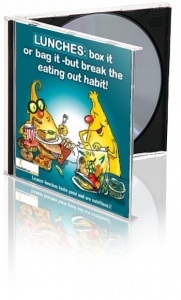 Packing a lunch can be great for your health! 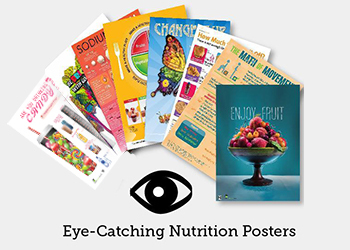 Choosing and preparing exactly what you want to eat gives you more control over calorie and nutrient content than you would have in a restaurant or when eating packaged foods. So how can you pack a healthful and satisfying lunch without slaving in the kitchen all day? Try these tips! Balance is the key to a lunch that is filling but not overwhelming. 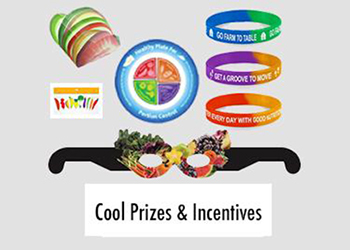 Begin by bringing something from each MyPlate group in your lunch each day. 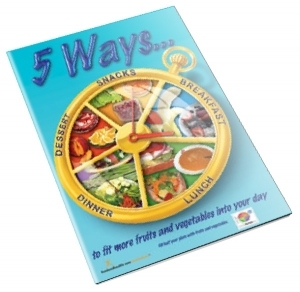 Over time, you can work on including each item in the portion and proportion advocated by MyPlate. 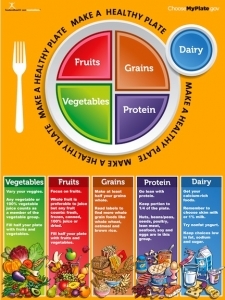 Check out this picture of MyPlate for a better sense of how to balance the contents of your lunch bag. 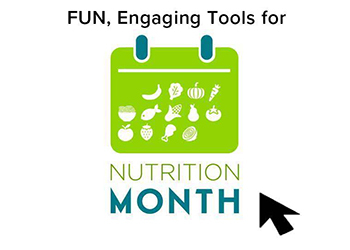 A fantastic “base” food is a great tool for building a healthful lunch. Simply pile new foods onto that base, changing the toppings as you explore different flavors and textures. Here’s a rundown of our favorite lunch foundations. Sandwich or wrap: A sandwich or wrap makes an excellent lunch base.Wraps are especially tasty with salad greens, some low-fat cheese, sliced raw vegetables, and a light vinaigrette. Salad: Just like with those sandwiches, it’s really easy to pile new foods on a base of hearty greens. Try a salad with quinoa or rice, lots of greens, sliced veggies, and a piece of chicken or fish. You could do a Southwest theme with corn, beans, and salsa, or take a more Mediterranean approach with olives, peppers, and feta. Be creative! Soups: Whirr leftover vegetables with broth and spices and bam! You’ve got a great soup that you can bring to lunch. 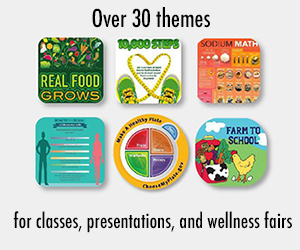 This post is from our member library of exceptional food and health educational materials. 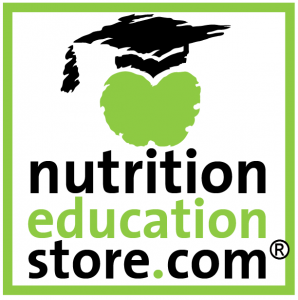 Become a member today for full access to the latest scientific research and creative educational resources.